ive been experimenting with a valve mag phono stage for a while and have at last nailed it. the mysterious circuit had suspicious boobitraps and ommisions, pfff. 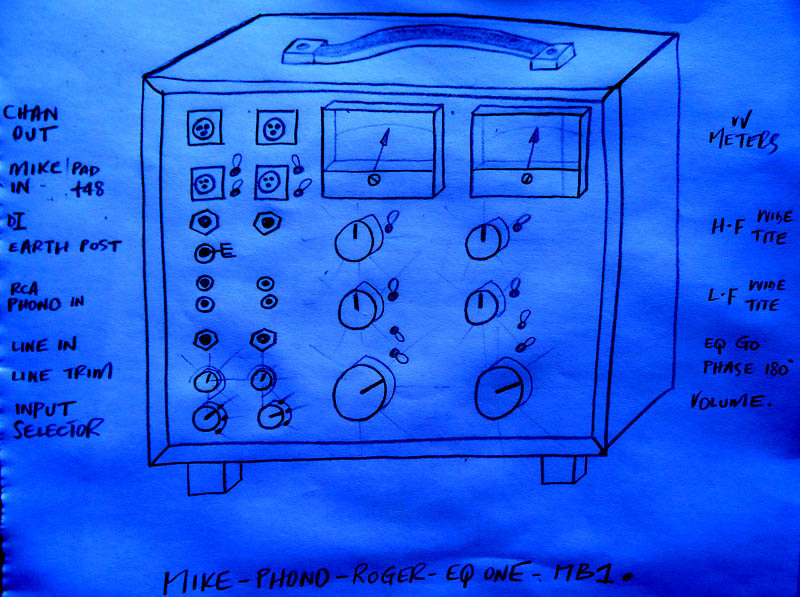 i think by marrying it with the fabulous roger eq one … your record player can now drive a truck! so fat and powerful. u can pop your boat and caravan on there too. i’ll make this one into a beaut thorn mk12 tape recorder cabinet over the summer . that understated grey vinyl covering is a perfect foil for the bright electric valve sound about to be transplanted in.